This Pool lighting is LED technology- the wave of the future in energy efficiency, lifetime value, quality of light, and controllability. 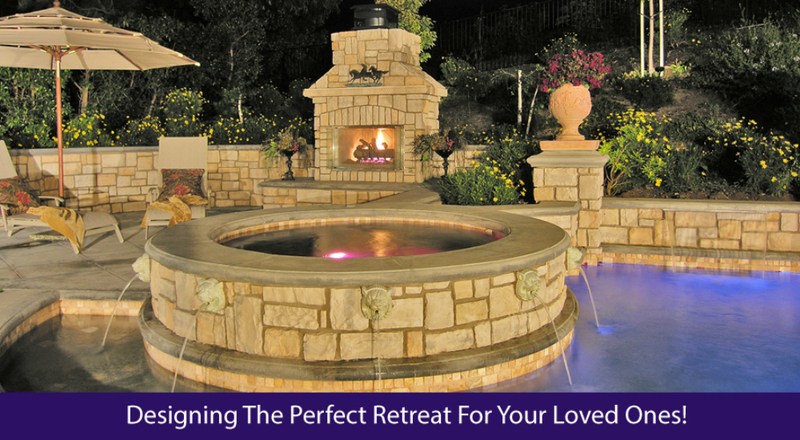 This Pool lighting features the mixing and matching of color combinations to achieve a vibrant spectrum of colors. These combinations are power sequenced to illuminate and cycle through colors at varying speeds, and in different sequences of color. Combined with a custom reflector and unique lens design, this pool lighting offers super efficiency while being the brightest yet most energy efficient underwater LED light available. Makes use of the brightest LEDs available in underwater pool and spa lights – up to 50% less energy comsumption than competitior’s lights. Have you ever seen photos or videos that show celebrities gathered around a gorgeous pool, sipping on delicate beverages and looking like they’re having the time of their lives? These images and video show us what the glamorous life looks like, but what may surprise you is the fact that you can have a life just like that. 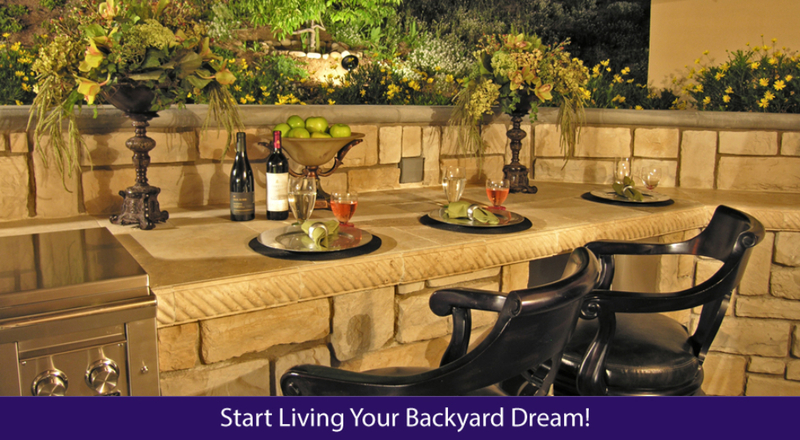 The trick is not in who you know, but is rather in how your home and your pool area is decorated. Take an introduction to photography course and you’ll quickly learn that the most important thing in photography isn’t the photographer or even the camera but is the light. Light sets the mood for everything. 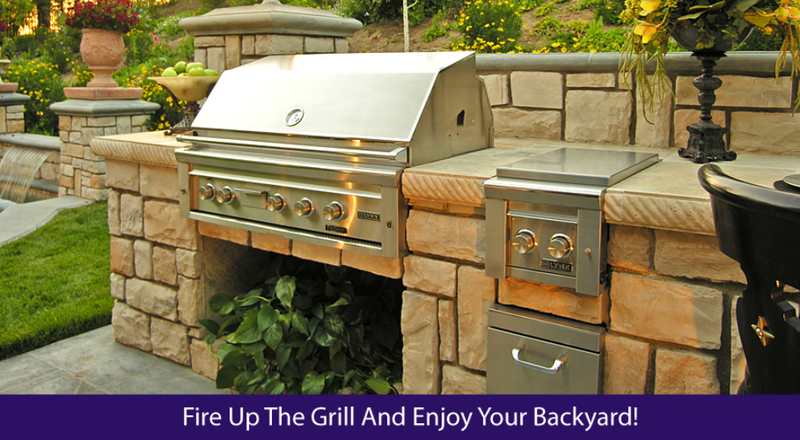 How enjoyable would a barbecue be if it was dark and dreary outside? How scary would a scary movie be if it was all well-lit? 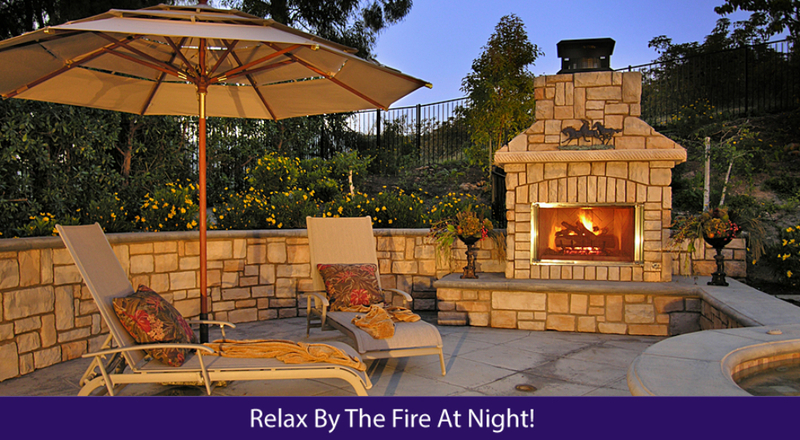 Lighting is extremely important and sets the mood for everything, including the area around your pool! What you’ll notice if you pay close attention to the photos and videos that show people gathered around a gorgeous pool is the lighting. The lighting is what makes a pool function perfectly in the evening hours, and it’s a lot more tricky than you may think to set up. Too much lighting and you’re advertising your pool for the entire neighborhood. Too little lighting and you’re not going to be able to see while you’re swimming around or chatting with friends. 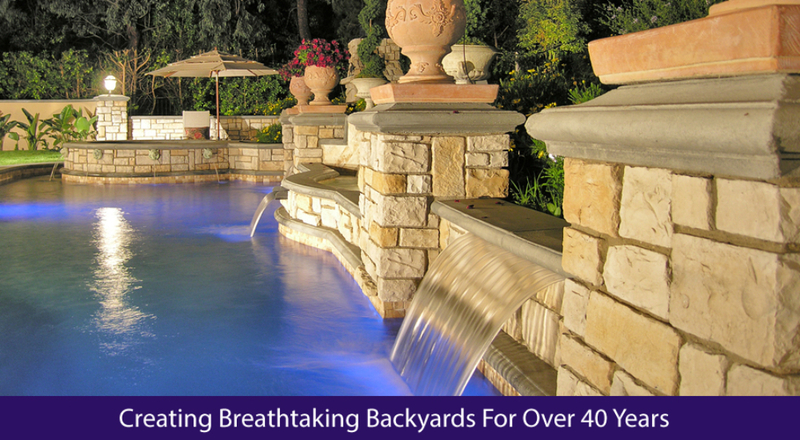 Pool lighting is something that we understand very well. We know that there is no cookie-cutter approach to lighting, and that each lighting design needs to match the home and pool where the lighting is installed. 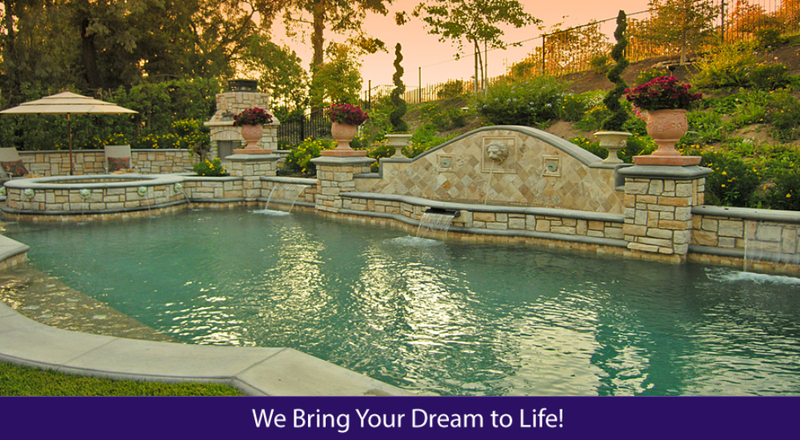 If you use a cookie-cutter approach you’ll quickly find that your pool doesn’t look anywhere near as good as it could. 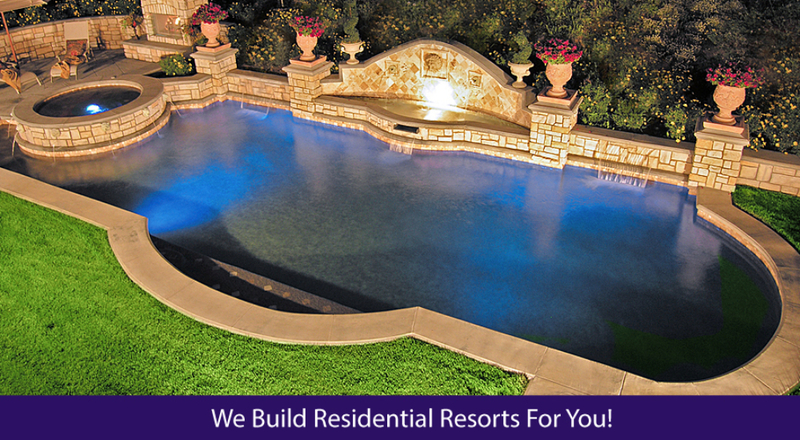 We can show you exactly how your pool would look with customized pool lighting. For more information or to see a 3D rendering of exactly how bright and beautiful your pool can look with the right lighting, please contact us.